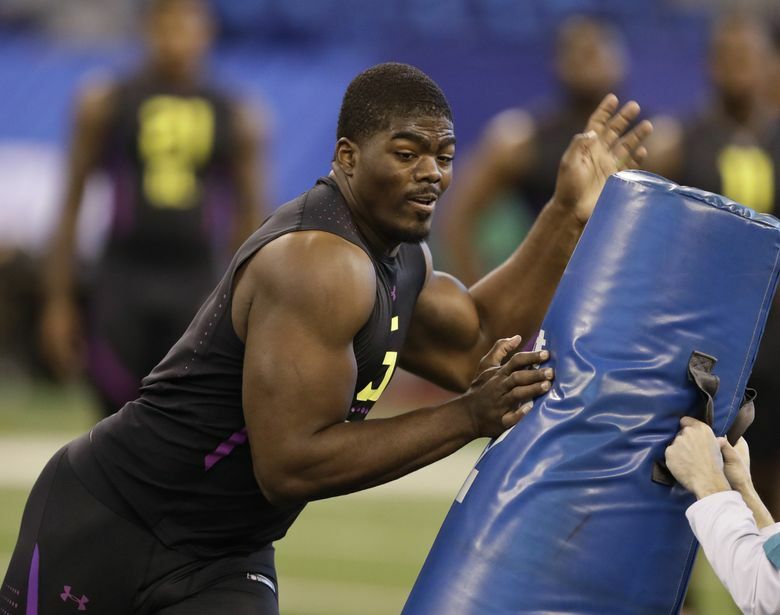 The national NFL draft analysts were much more positive about the Seahawks' pick of Rasheem Green than they were about Seattle drafting Rashaad Penny in the first round. The Seahawks got ripped by draft analysts nationally for picking San Diego State running back Rashaad Penny in the first round of the NFL draft. But overall, the pundits seemed a little less outraged by Seattle’s pick of USC defensive lineman Rasheem Green in the third round (79th overall) on Friday night. Here’s a look at the general consensus.